Our team continues to knock it out of the park when listing luxury homes. Here’s our latest success. Our team has made two record-breaking sales in Chicagoland over the last month. Here’s how we did it. The first home was out in Ancient Oaks in West Chicago. 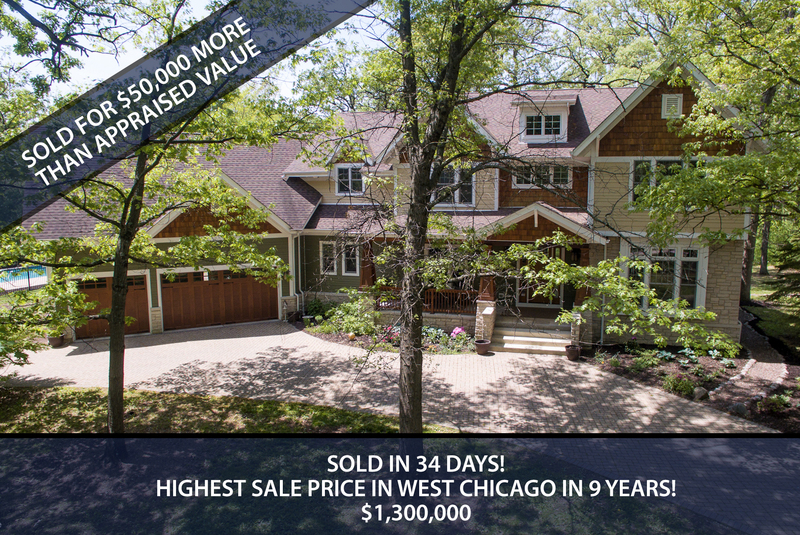 There had only been two sales in West Chicago listed in our MLS over $1 million since 2008. I’m proud to report that there are now three of them. After investing over a month of painting, landscaping, decluttering, and staging the home, it was finally ready for market. It ended up selling for a record price of $1.3 million. 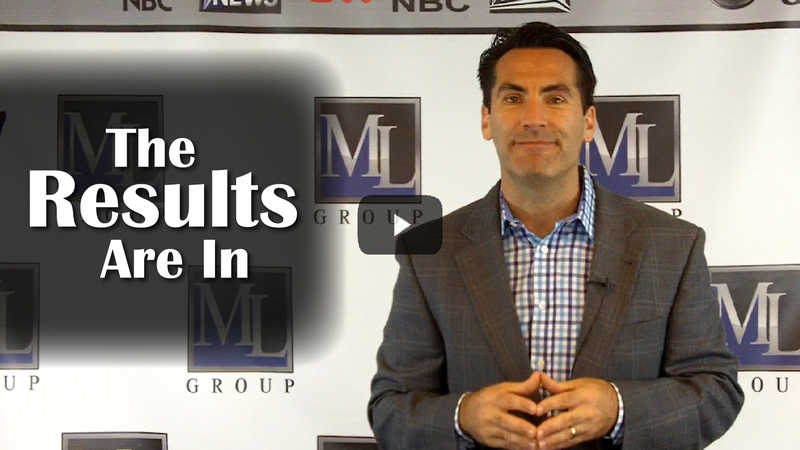 My clients were fired up, and so were we. We love proving people wrong. The second property was a gorgeous home right on 8th St. in Geneva. 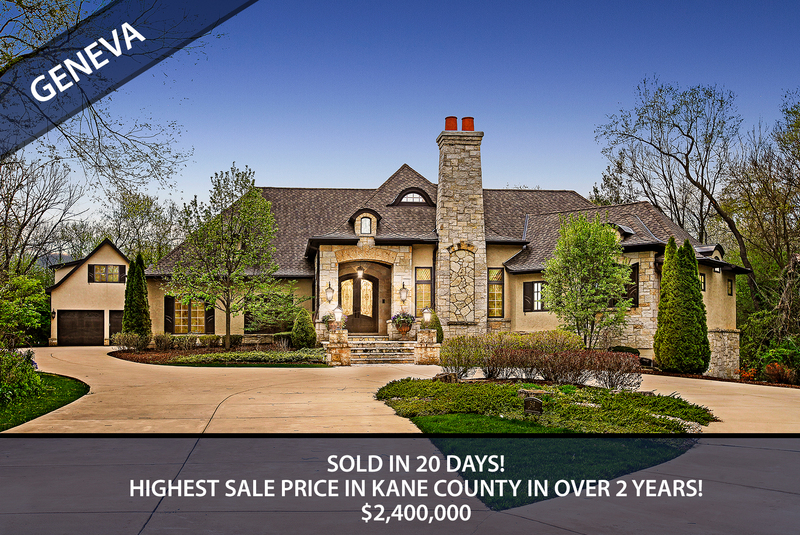 Even though there hadn’t been a sale over $2.3 million in the entire county for two years, we proved people wrong again. We sold the home for a record $2.4 million in a record time of 30 days. It’s Not The Market, It’s The Marketing. If you or someone you know has a luxury home and is sick and tired of the lame excuses they keep getting from their agent, reach out and give us a call. It’s not the market, it’s the marketing. Our system has been proven in many different markets and many different price points and we would love to put it to work for you. If you are thinking about selling, the fall is still a great time to put your home on the market as many sellers remove their homes for the fall and winter seasons and the competition drops after the school year has started. If you have any other questions for us or any real estate needs we can help with, give us a call or send us an email. We look forward to hearing from you.